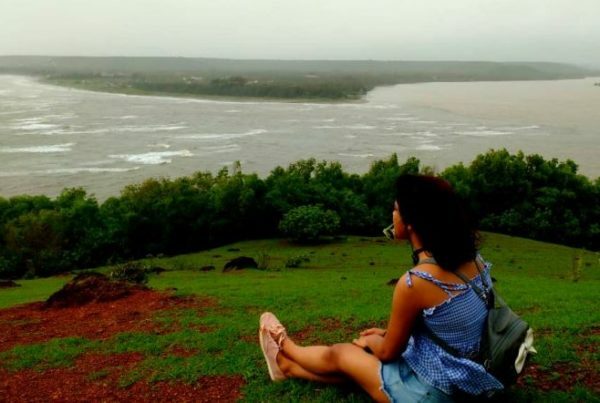 It is pretty much consistent that we see a new set of data being issued in relation to the breaking down the quality of air, water and other components which are degrading our environment. At such a tender time and age, where constant struggles to save the earth are being made, awareness is the most essential among all. 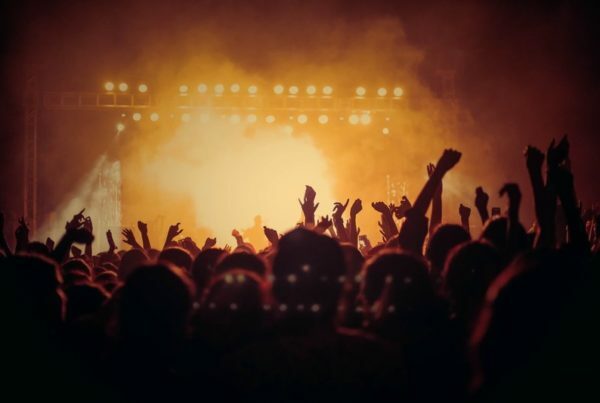 Planning to shift to renewable sources of energy like solar, wind or hydro and taking up huge moves won’t do any extraordinary until this implementation occurs on the ground level too. Similarly, one Bengaluru woman became a prime example of this change. 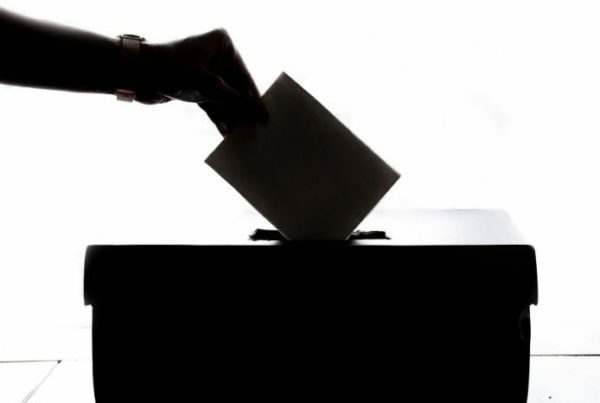 A similar attempt to build awareness is made by SELCO foundation in Karnataka. Setting another ideal example that solar power can make struggling individuals’ lives somewhat less difficult. Cooked corn is a roadside food delight we all have grown up adoring. 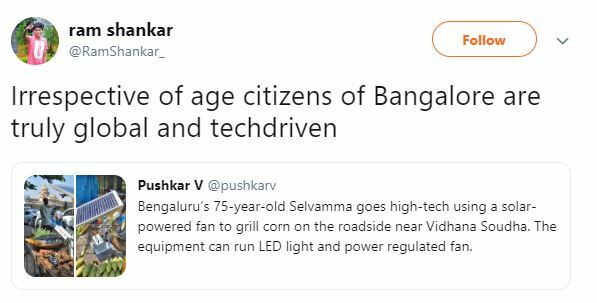 A 75-year-old-woman in Bengaluru, who sells roasted corn for a living, has updated her ways for making up this delicacy. 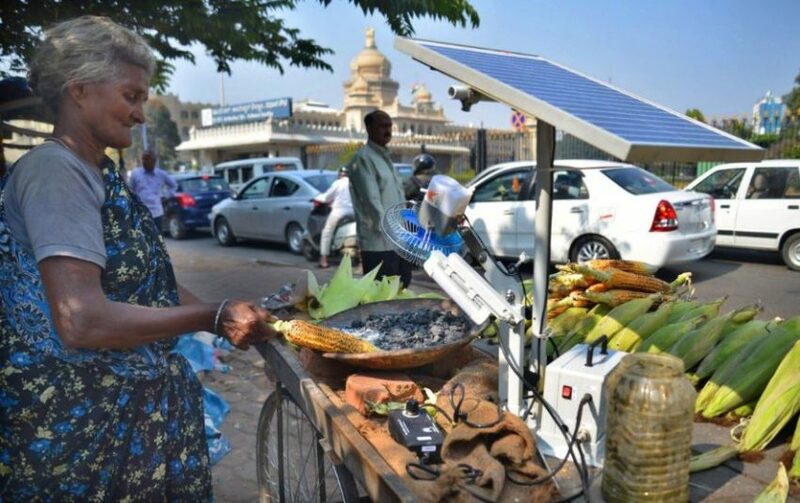 75-year-old Selvamma, who is a native of Bengaluru, has been setting up her stall outside the Vidhana Soudha (State Legislative Assembly) building for more than 20 years. Prior to this, she used the common method for cooking the corn – a manual cane fan and coal, and fanning the corn until it is grilled. 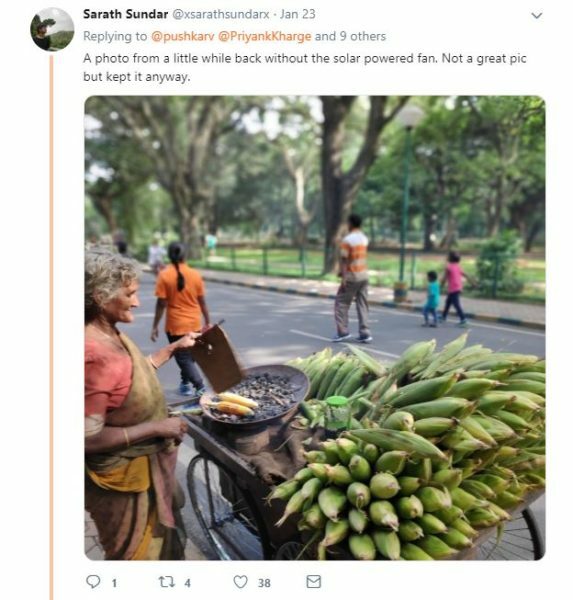 Presently, her cart owns of a solar powered fan. 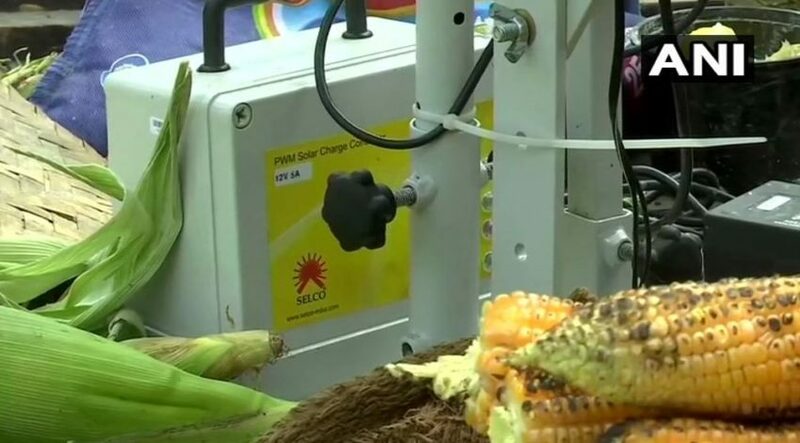 SELCO foundation which strives to produce affordable environment-friendly energy resources said that the arrangement of solar energy powered machine is part of a huge initiative directed at lowering the energy loss. 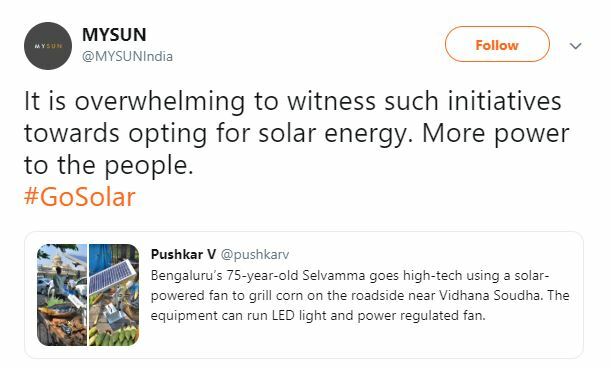 As per SELCO Foundation, Selvamma has been given a small solar power system that comprises of a panel, adjustable fan, lighting and a lithium-ion battery. Utilization of this fan has not just helped her in resting her weak wrist and shoulder but, in addition, accelerated cooking of the corn. 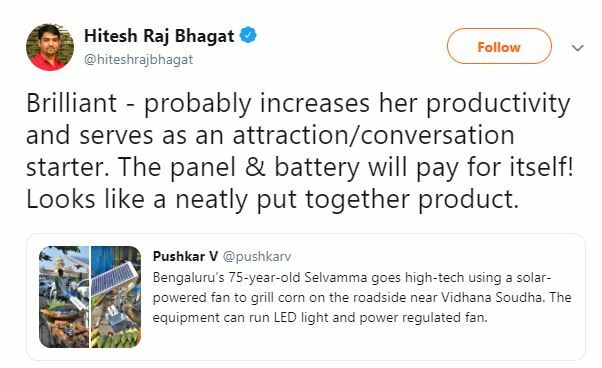 Selvamma now has become somewhat of a star because of this technological advancement, with more individuals visiting her stall to check out her solar-power based apparatus. With this adoption, Solar Mama has led the Netzians to can’t keep about, they appreciated the efforts for this eco-friendly tech-driven idea. See how the Tweeterati reacted to this scenario.